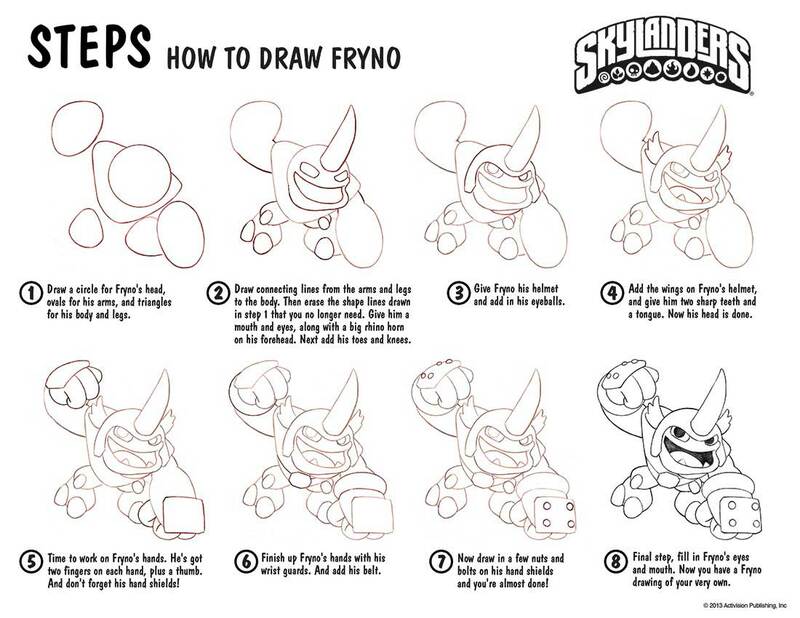 8 Easy Steps to Learn How To Draw Fryno from Skylanders! 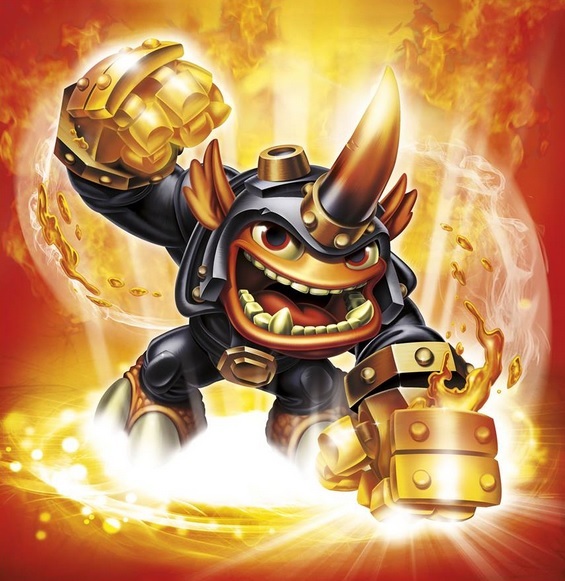 Goes without saying that we love Skylanders! 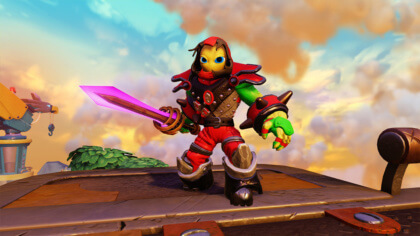 And we know loads of you do too, so we thought we’d share this really cool 8-step guide on how to draw one of our favourite characters in the game, Fryno! 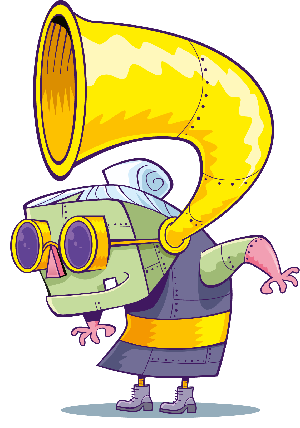 And why stop there? 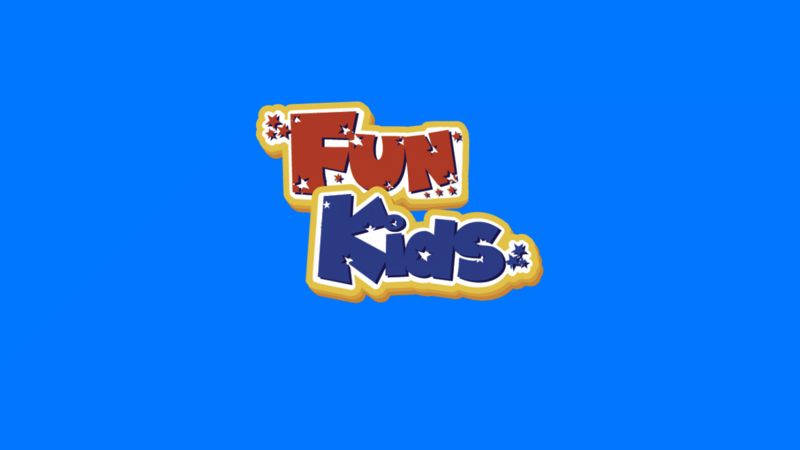 Why not try designing your very own Skylander and uploading your design below!